Phoebe has been in a home for the past year and was recently returned to AAGA through no fault of her own. 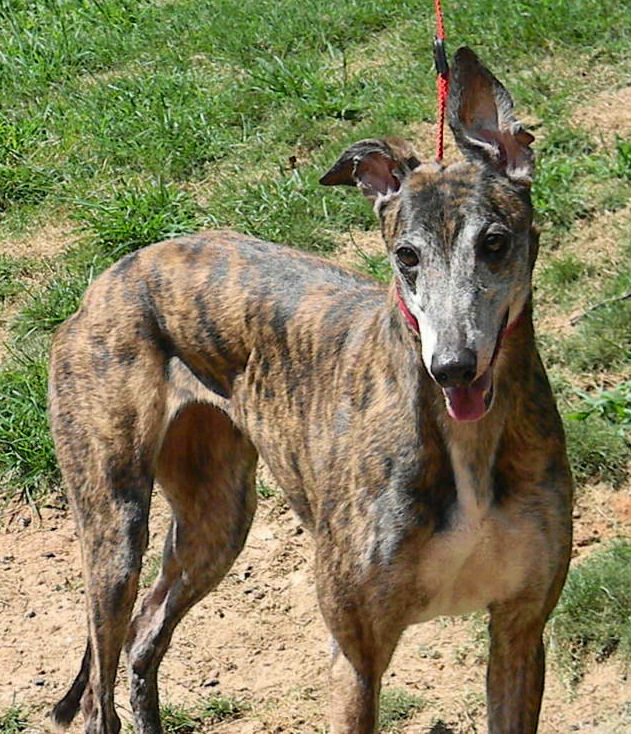 Prior to her adoption, Phoebe had a very successful racing career, completing 140 races with a 56% “in the money” rate and earning 5.0 performance points. 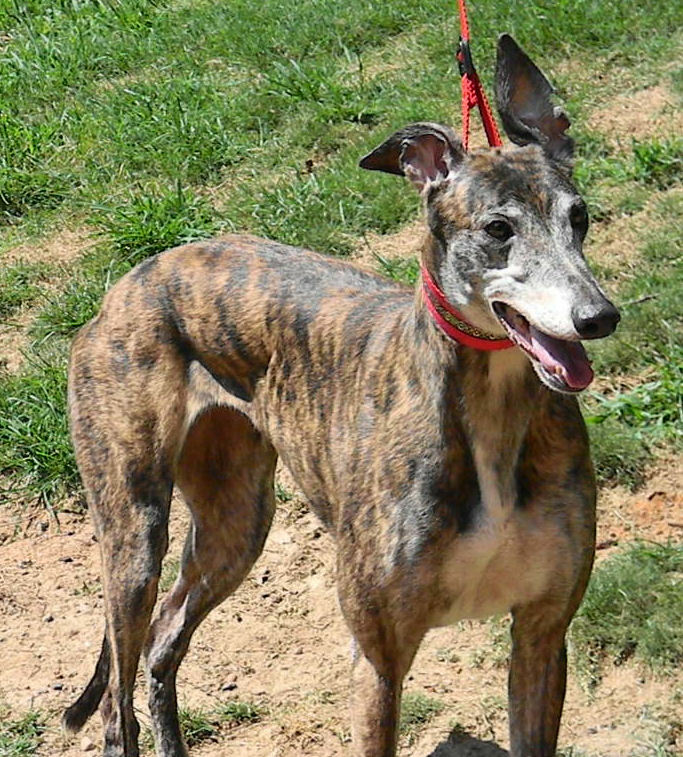 She was originally scheduled for breeding upon her retirement, but that, for some reason, didn’t come about. 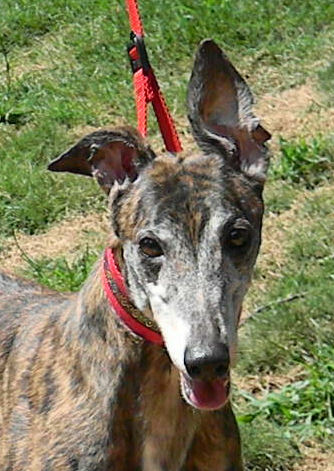 Phoebe is a very outgoing, confident and friendly young lady who likes to give kisses.